The Sevier Family Association began in 1957 as a way for descendants of Valentine “The Immigrant” Sevier and Joanna Goad to come together in order to honor and remember the contributions and sacrifices of their shared ancestors. 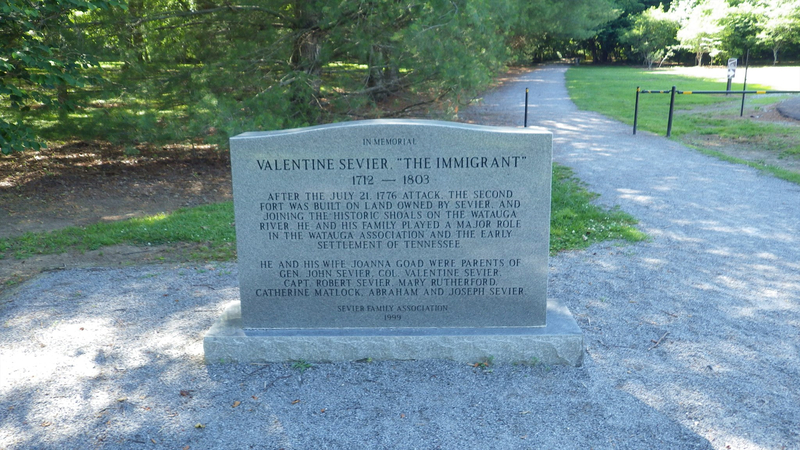 Valentine Sevier “The Immigrant” 1712-1803 and his family played a major role in the Watauga association and the early settlement of Tennessee. He and his wife Joanna Goad were parents of Gen. John Sevier, Col. Valentine Sevier, Capt. Robert Sevier, Mary Rutherford, Cathrine Matlock, Abraham and Joseph Sevier. John Sevier was born in Rockingham County, Virginia, on September 23, 1745. Searching for available land he could afford, he moved west in 1772 and served as a militia Captain under George Washington in Lord Dunmore’s War. A signer of the Watauga petition and a Lieutenant Colonel in the trans-Allegheny forces during the Revolution, he was commended for his services at the Battle of Kings Mountain in 1780. Consequently, in March 1785 he was elected Governor of the independent State of Franklin, a portion of North Carolina where settlers desired statehood. North Carolina declared the State of Franklin in revolt, subdued it with force, and ceded it to Congress. Subsequently, Sevier received a full pardon, and was restored to his status of Brigadier General. 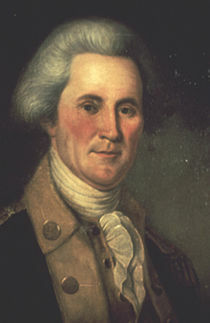 In 1791, John Sevier was appointed as Brigadier General of militia for the Washington District of the Territory South of the Ohio. In 1798, General Sevier was appointed Brigadier General of the Provisional Army of the United States. Because of his military renown, he was elected as one of the first representatives of North Carolina’s 5th District in the First U.S. Congress (1789), the first Governor of Tennessee (1796–1801 and 1803–1809) and later 6 time Governor, State Senator (1809–1811), and a member of the U.S. House of Representatives in 1811. In 1812, General Sevier signed the declaration of War against Great Britain as a Congressional “War Hawk” and the leader of the Military Affairs Committee. He died on September 24, 1815 in present-day Shorter, Alabama, near old Fort Decatur while serving as commissioner to survey the boundary between Georgia and the land of the Creek Indians in Alabama. His remains were later reinterred in Knoxville, Tennessee. Copyright© 2018 Sevier Family Association. All Rights Reserved.